Moringa is a very popular plant, which is widely used for consumption. The seeds and leaves are most commonly used. It is also used in traditional medicine due to its medicinal properties. The plant has got lots of benefits on your health, skin, and hair. Read on to know how this plant can be useful to you. The antioxidants in moringa make your skin revitalized by controlling free radicals. Free radicals cause your skin to age. The cleansing ability of moringa makes your skin youthful and radiant. Around 30 antioxidants are contained in moringa. Moringa oil delivers all these to the skin, being highly absorbable. They make your skin healthy. Collagen in the skin makes your skin elastic and flexible. Kerain givesstrength and rigidity to the skin. These 2 substances are constructed from sulfur. Being rich in sulfur, moringa eaves are really good for your skin. Moringa seed extract has skin purifying properties and therapeutic skincare benefits. As such, it is used in the cosmetic industry. Impurities in the skin are filtered out, and your skin is rejuvenated and detoxified. The natural skin tone and color are balanced to make your skin fairer. Moringa leaves can be used as a face mask by making a paste from it. Moringa seeds are used to extract the ben oil. It makes babies’ skin soft, and also has a soothing effect. Moringa seed extract is capable of protecting the skin from heavy metal pollution and cigarette smoke. It is widely used in protective creams for this purpose. Moringa seed powder is a ver powerful cleansing agent. Lotions and deep cleansing creams use this as a common ingredient. It is also useful for protecting your skin from adhering pollution and smog. The hair follicles need enough nutrients and oxygen from the circulatory system for good hair growth. The Vitamin A in moringa helps develop healthy cells and reduces the problem of hair loss. Deficiency in this vitamin causes dandruff, dry hair, and thick scalp. 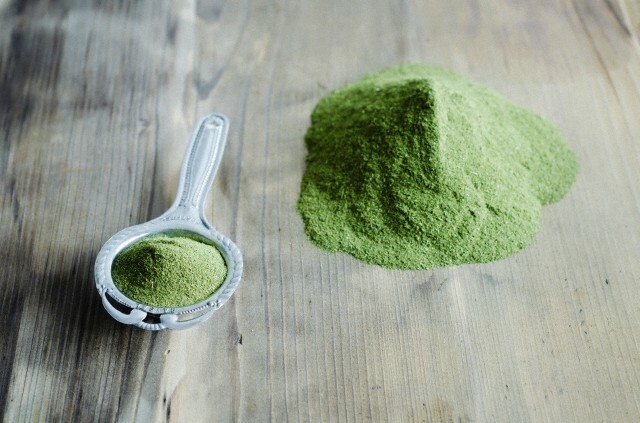 The zinc in moringa makes your immune system stronger and promotes hair growth. Silica, Vitamin A, and zinc control clogging of the sebaceous glands and drying. Deficiency of zinc makes your hair follicles weak by impairment of DNA and protein synthesis. Moringa contains Vitamin E, which is a very strong antioxidant. Blood circulation in the scalp is improved, which increases the absorption of nutrients in the hair follicles. As such, hair growth is improved. Deficiency of Vitamin B6, inositol, folic acid, and biotin is responsible for hair loss. Hair follicles grow healthier and stronger with proper blood circulation. Vitamin E and Vitamin C improve blood circulation. Moringa contains all the important nutriens to make your hair healthy. Calcium, potassium, iron, selenium, magnesium, manganese, and copper in moringa are very useful for healthy hair. Moringa oil supplement makes your scalp and hair stronger and healthier. Massage with this oil to control dandruff and split ends. Your hair follicles and scalp tissues get the necessary nutrients to rejuvenate. 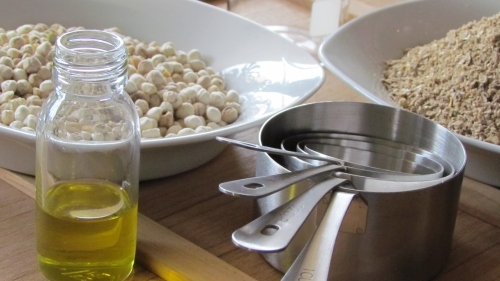 The Ben oil contained in the seeds contains loads of antioxidants. Also, it does not turn rancid. The leaves of the plant are edible, and contain thrice the amount of iron in spinach. The body requires 8 essential amino acids from the daily diet. Moringa contains all of them. The leaf of the plant is capable of naturally boosting the energy level. Ulcers are healed, tumors controlled, arthritis pain reduced, and blood pressure is controlled effectively. Immunity is stimulated if you consume moringa on a daily basis. People suffering from AIDS are prescribed moringa to improve their body’s defense mechanism. Moringa fights against blindness, as it contains lots of beta-carotene, or Vitamin A.
Lactating mothers benefit from this plant. Consuming the moringa increases the amount of breast milk. Moringa has the ability to balance the level of sugar in the body. As such, it is beneficial for those suffering from diabetes. Junk food affects the body really badly. It causes the cholesterol level in the body to increase. Moringa is very helpful in balancing the level of cholesterol. The rate of metabolism is increased, and the cell structure of the body is stimulated by consuming moringa. The antibacterial properties of the moringa plant make it a good purifier. When the seeds are mixed with impure water, all impurities are absorbed. It removes and excretes the toxic build up in the body and acts like a natural detoxifier. Moringa can be widely used in pastas, breads, and porridge. It increases the nutrient content of all meals. Since it has no side effects, it can be safely used. The multivitamin and calcium supplements available in the market contain lots of synthetic ingredients. Better than these supplements are moringa supplements. They are made from the moringa pods and leaves. They contain lots of calcium and multivitamins. The capacity of the body to absorb these nutrients is also increased. Aromatherapy oils and perfumes are made from moringa seeds. Herbal tea is made from the flowers of moringa. It contains antioxidants and flavonoids. Moringa has got antiseptic and anti-inflammatory properties. As such, bruises, cuts, burns, and other minor injuries are healed really quickly by using moringa supplements. 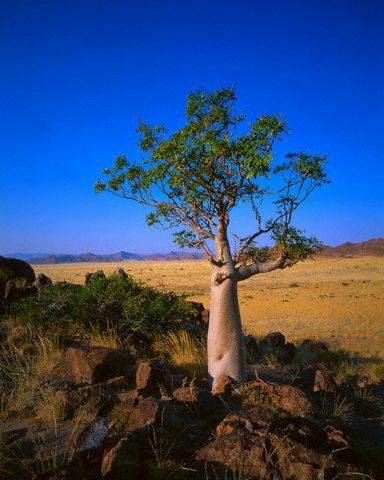 The roots of the moringa plant are common ingredients in traditional medicine. Disorders of the circulatory system are cured, appetite is stimulated, and the digestive tract functioning is improved. Moreover, sexual dysfunctions, female reproductive tract issues, and arthritis are cured. Moringa contains elements that have the capacity to cure kidney stones, ovarian cancer, and inflammations. The functioning of the kidney is improved by flushing out calcium and phosphates effectively from the kidneys. Moringa has got a wide range of benefits for you. Use it in the right way and stay healthy. Can you give me a recipe to make moringa powder skin paste? Ive been putting powdered leaves in my baths for about half a year now. I used to get dry skin but not at all anymore. Moringa is the best, I encourage everyone to use moringa for their skin , hair and for their health. Hw can I extract oil from the plant. And hw can mk a paste from it. Thankx and God bless. very educative…please how can I extract oil and make a paste from the moringa plant. I’m so eager to know this..tnx as u show me the way. I really appreciate this information about moringa olefeira. In a tropical country like us a Moringa could strive almost anywhere and has been helpful in many ways, but I admit it is always neglected because its everywhere. As a child Ive been using moringa in our food, cuts and bruises, whenever sore eyes (red eyes) outbreak arise, and many others. Now that I am grown up i sell Moringa and created a site that sells the cheapest, I mean the cheapest there is in the market. This article gives us a sense of pride in what we do and I thank you. WE ARE USING MORINGA LEAVES LATELY AND ITS VERY EFFECTIVE ON OUR SKIN AND OUR ENERGY LEVEL. AMAZING TREE AND PLEASE WE NEED CHRONIC PATIENTS TO HEAR MORINGA AND TO HAVE IT AS TEA AND IN FOOD. I am from Papua New Guinea and recently using moringa leaves as tea and food and yes the results are amazing. Yes the leaves were found in ADELAIDE and having been using them couples now and can’t stop working always full of energy and yes amazing for people who have diabetics at a very early age like me. I don’t feel tired, sleepy, inactive or hyper/hypo anymore thank God for this amazing plant. Going back to PNG and will look for Moringa tree and yes continue to drink the tea made from the leaves. I have been taking moringa tea and my body is so beautiful but my face is still rough please,how can i use it as a face mask? I would like to know if Moringa Oil can make hair grow. I heard that moringa heals people, how will I help my dad heal his eyes his been blind for 5 month now. I also tried moriga guys, it’s so effective.My skin starts to lighten and my pimples are slowly gone.I can’t wait to see the big results of my skin in the future.Try it to stop your worries.